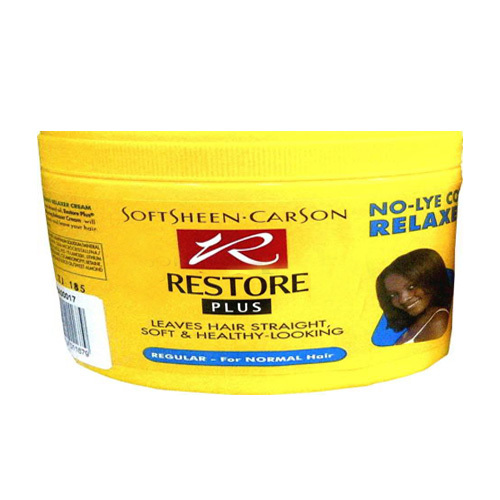 Restores straightness & shine. 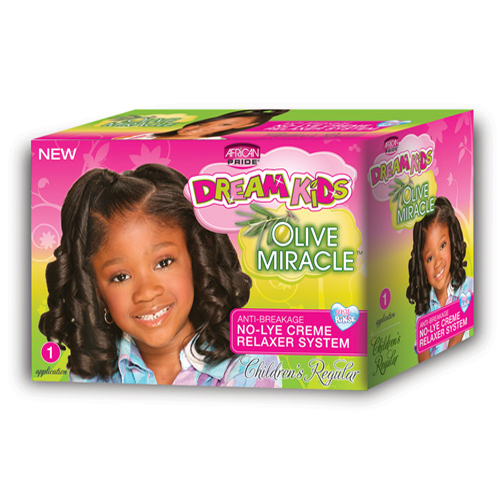 Naturally inspired by you. 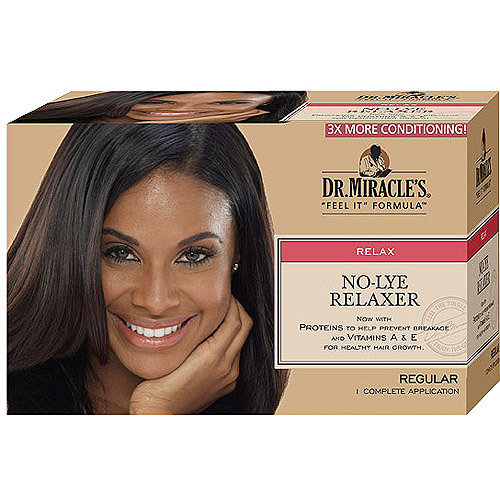 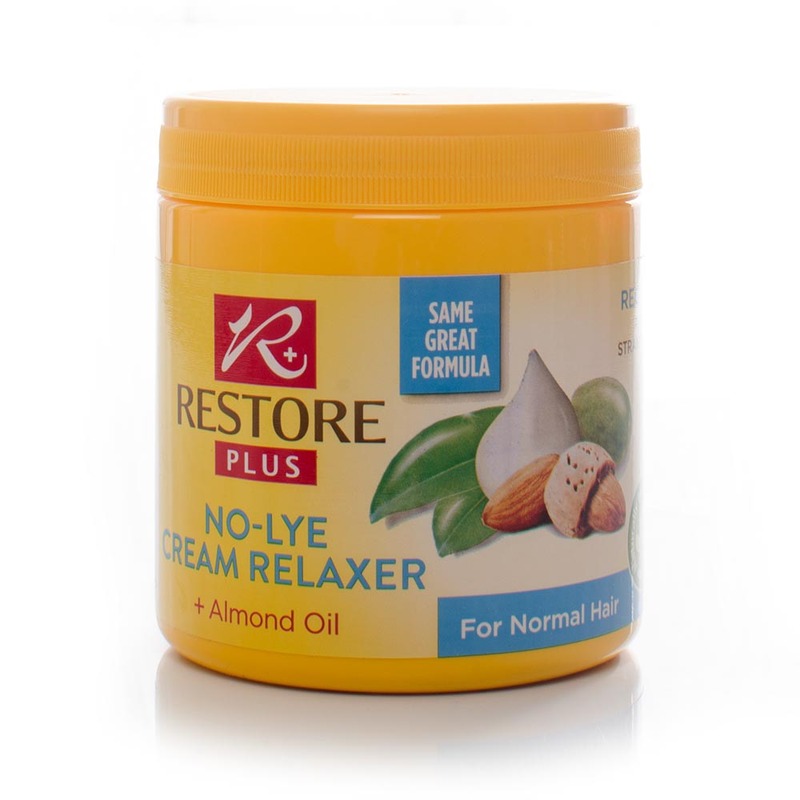 Restore Plus No-Lye Cream Relaxer for normal hair, is enriched with almond oil to expertly nourish and care for hair during the straightening process. 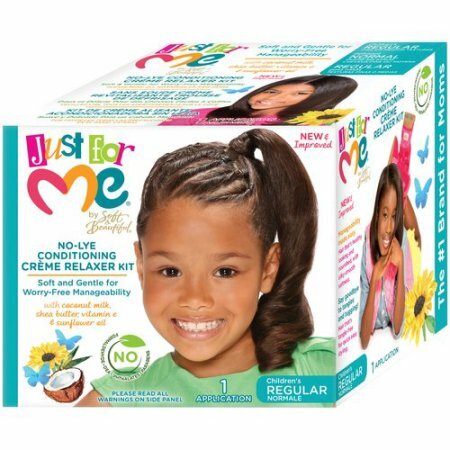 Hair is left straighter, more manageable and with brilliant shine.